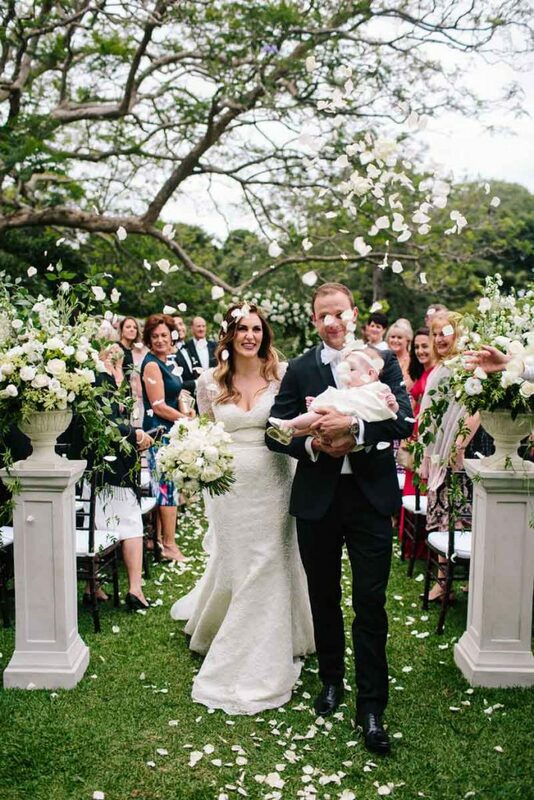 Some Spicers Clovelly Estate Wedding Flowers That We Had To Share. 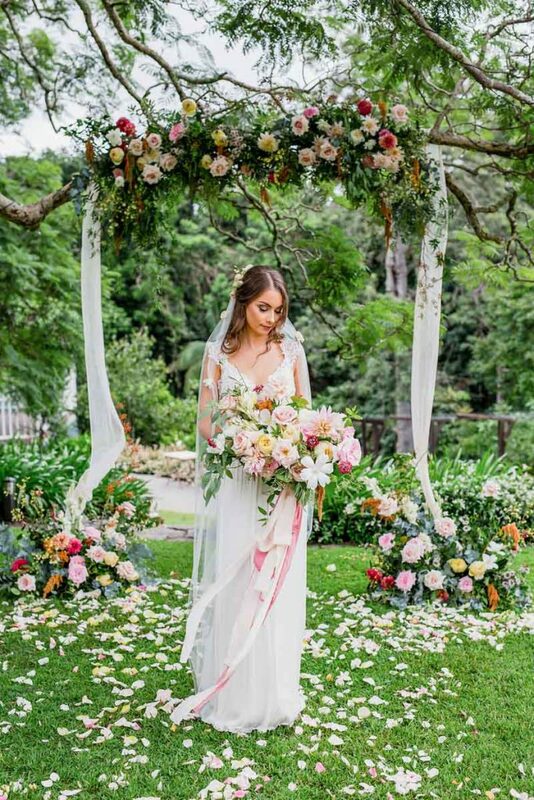 With it’s cooler temperatures, stunning backdrops, breathtaking scenery and great Wedding venues it’s easy to see why the Sunshine Coast Hinterland is a favourite for couples tying the knot. As the cooler months come to the Sunshine Coast Willow Bud has been busy once more across the Hinterland. 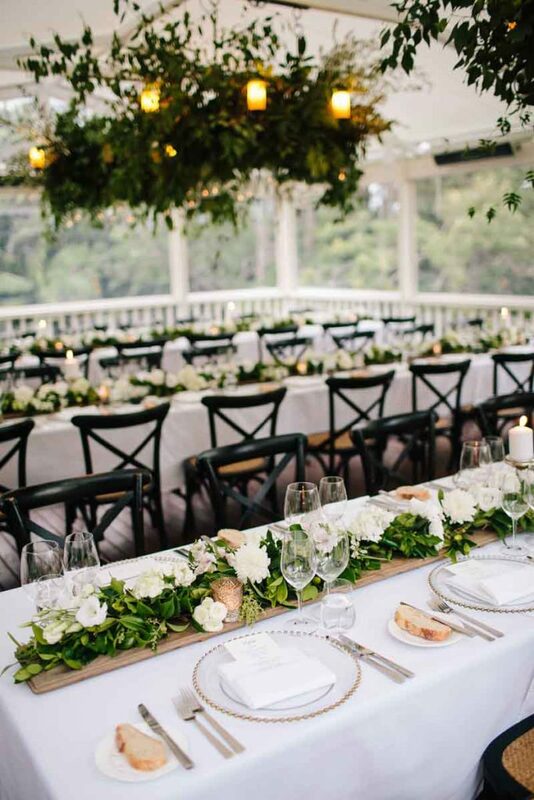 One of our most beloved wedding venues on the Sunshine Coast Hinterland would have to be Spicers Clovelly. 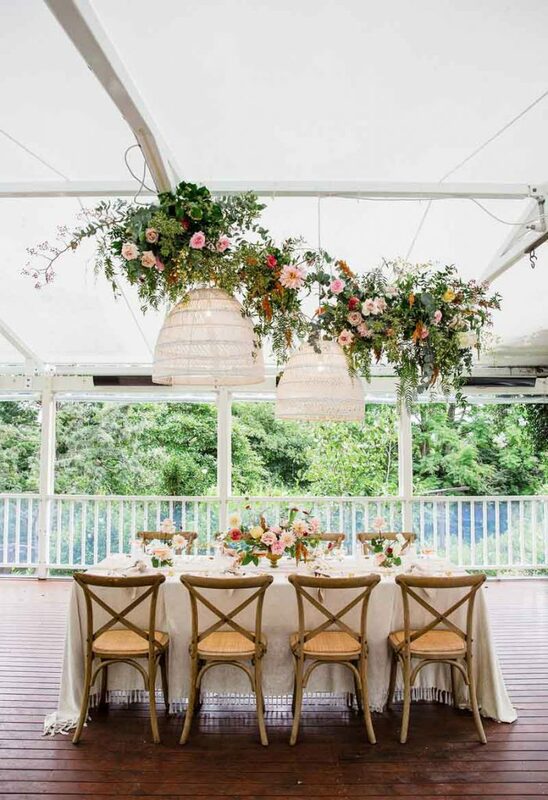 Offering a two chef hat restaurant, amazing onsite accommodation and beautifully manicured gardens Spicers Clovelly has been a long time favourite of Willow Bud.… and so we thought it about time to dust off some of our favourite weddings from Spicers Clovelly that we have had the privilege to work on and share them with you. We hope you enjoy them as much as we did when we created them.